Hi Loves! With Halloween coming up I decided I wanted to be a good neighbor, since I am new to the area, and decorate. Since we got our new home three months ago, we also grew our little family from two to three (Meet Marley, our energetic Maltypoo). Marley loves to eat, play, and watch movies. Yes, our pup love movies and he enjoys meddling in my DIY projects. To get us in the mood for our DIY project we decided on Ghostbusters. Come on, who doesn't love Ghostbusters, especially around Halloween time. Marley was both intrigued and scared through the entire movie. 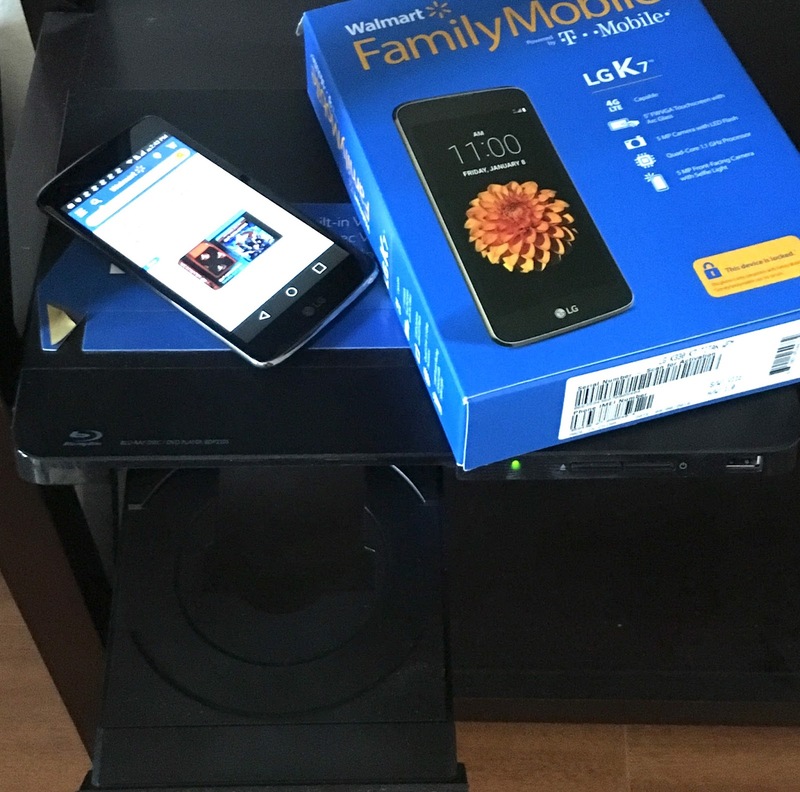 One of the beauty of my Walmart Family Mobile plan is the one free movie ($7 value, same as new release rental) I get per month on VUDU and I always take advantage of it, especially for at home Entertainment for us or when friends or family come over. What I am more excited about though is the fact that The New Ghostbusters comes out today 10/11/16 on DVD/Blu-ray and 4K Ultra HD and I am excited that it is an extended edition with 15 more minutes not seen in theaters and plus over 3 hours of hilarious extras. Check out the trailer here. My blu-ray player will be highly rotated this Halloween season. 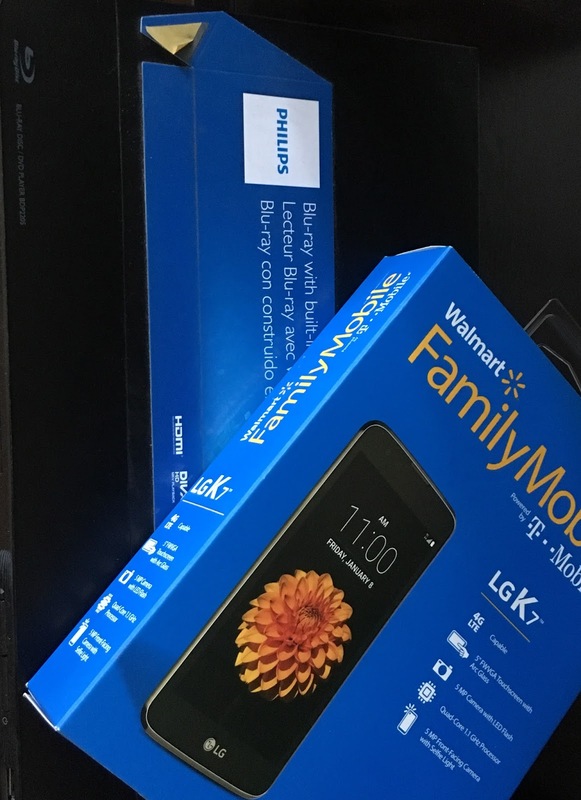 I picked up my LG K7 for $49.88 which is major rollback price from $89.88 at my local Walmart. I also got the Nano Starter Kit, and since Family Mobile bills you later, you only have to pay $19.88 (rollback from $25). Now, that's a steal. My plan includes more data at 10 GB of 4G LTE, one free monthly movie I mentioned before ($7 value) all for only $49.88 per line. 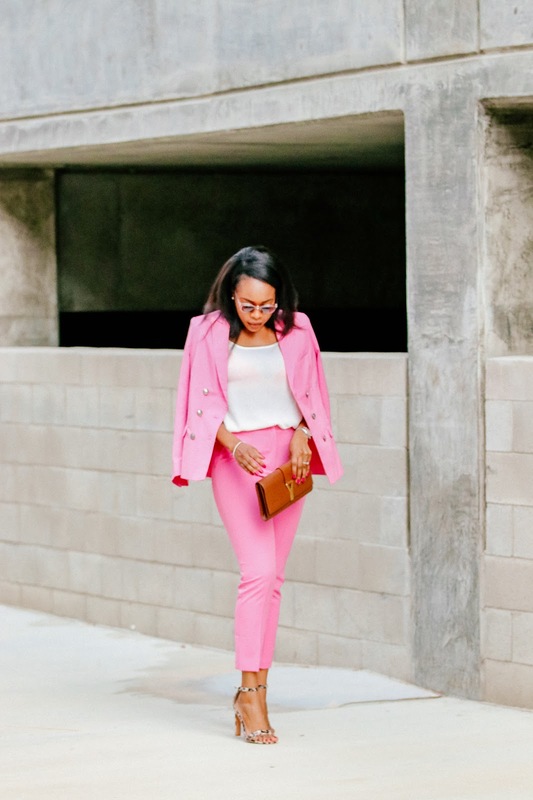 This is great for me being that I a blogger I'm always checking emails and social media which can really wear on data. Fortunately with this plan, I'm always packed with data and not have to worry about overages. 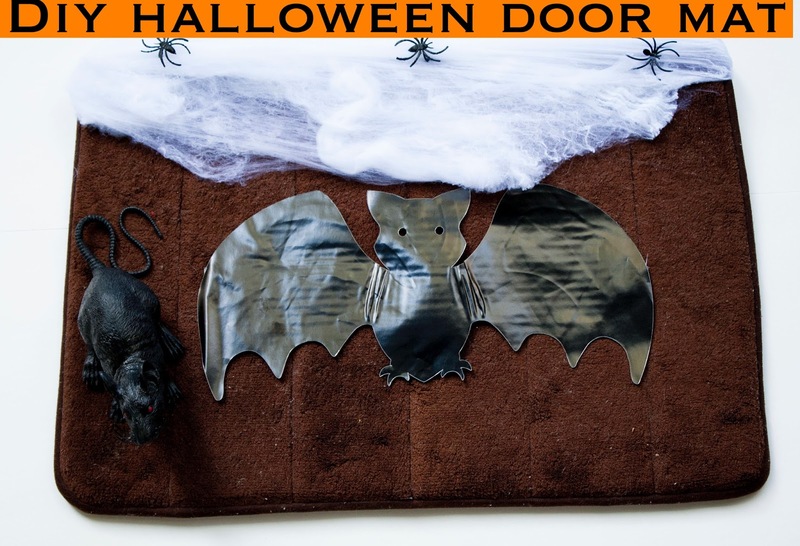 Here's how to create this simple easy DIY Halloween Mat. And viola! easy-peasy. I added this rat to sit on top of my mat. Marley barks at it non stop. Check here for some more creative ideas for Halloween. Loves, to access the benefits of this wonderful plan, head to your local Walmart and head straight to the entertainment aisle. 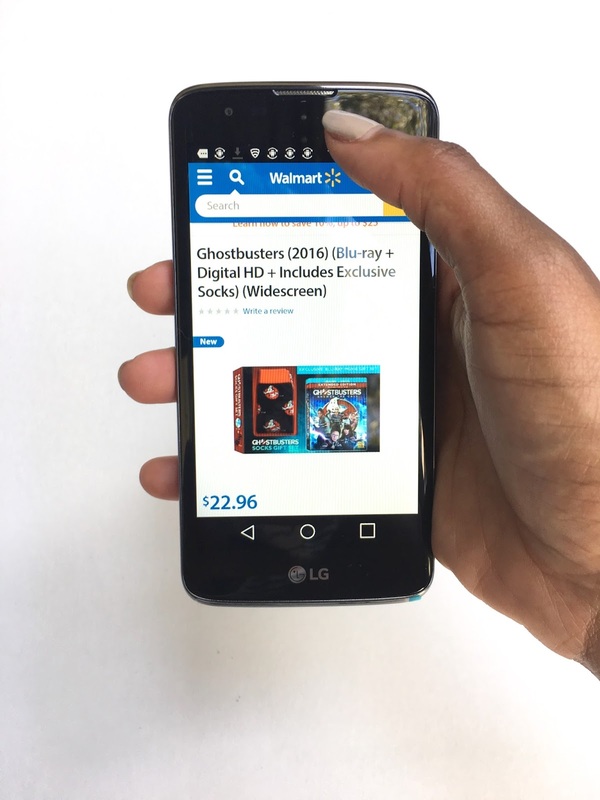 All prices for phones and plans included in this post are accurate as of the date of posting; however, these prices are subject to change. Please refer to http://cbi.as/5jo2h or your local Walmart for current pricing. Additionally, many Walmart stores are having this cool free Ghostbusters Virtual Reality experience and this is perfect for the entire family to experience. They will also explain in store and extend help on how to activate new lines you purchase and want to set up. And there's more, every customer that purchase a new plan between 10/1-10/31 will receive a code providing a free download of the Virtual Reality Ghostbuster experience. How cool is that? Download the app from apple store or google play and access content. This is the perfect trip to to take with your family to Walmart. You and your kids and everyone int he family will enjoy it so much. Is Ghostbusters a favorite for you too? Will you be picking up The New Ghostbusters movie from Walmart? I cannot wait to hear your stories and how cool of an experience it was for you. This is so fun! Need to do this DIY project with my son! 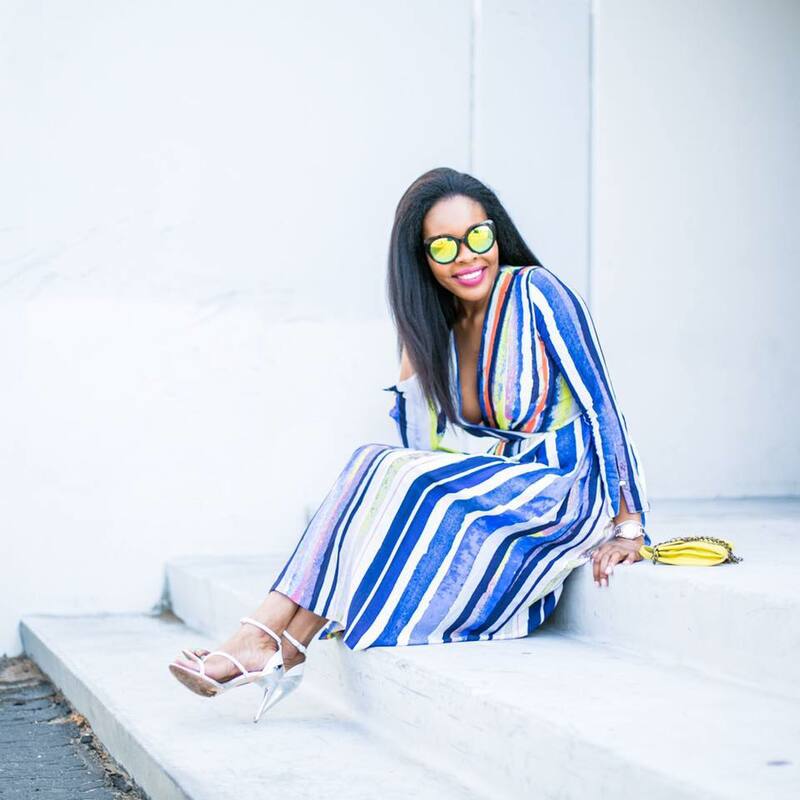 Love this so much, Keyma!